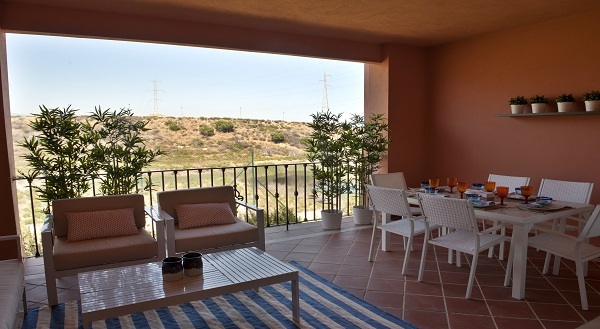 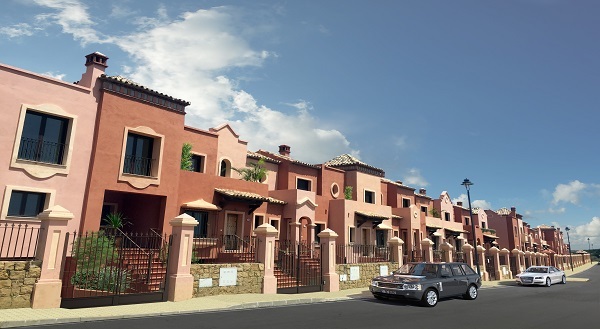 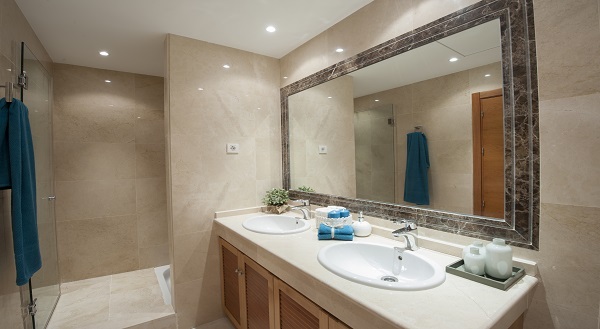 Las Villas de Santa María is a residential housing complex of superb quality, spacious townhouses with 3, including private garage and storage space and located in one of the Costa del Sol's most exclusive areas, Estepona. 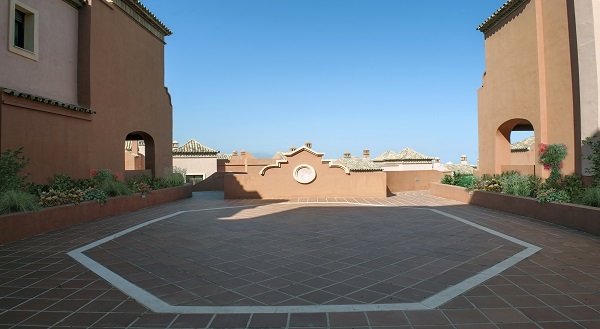 The houses, Mediterranean in style, enjoy spacious rooms and large sun terraces with spectacular views of the sea and the mountains. 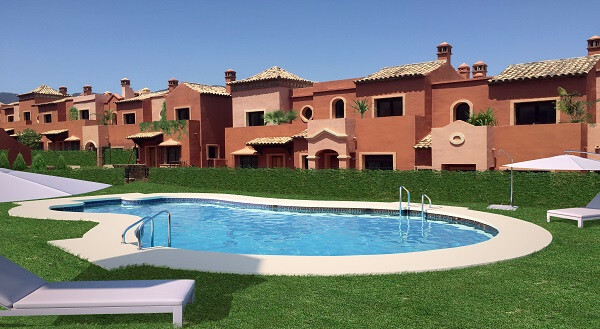 A gated community with security, ample planted areas, a swimming pool, and communal areas to enjoy the peace and quiet of a privileged setting. 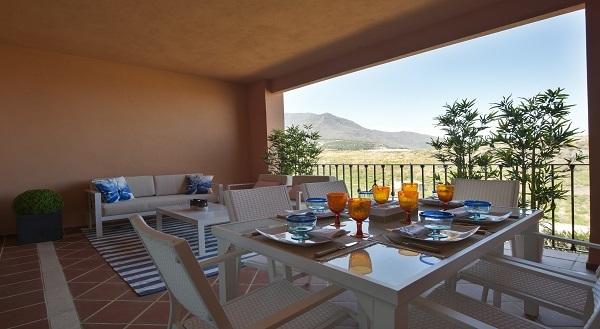 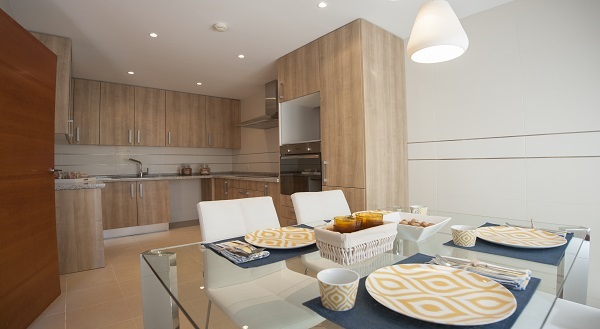 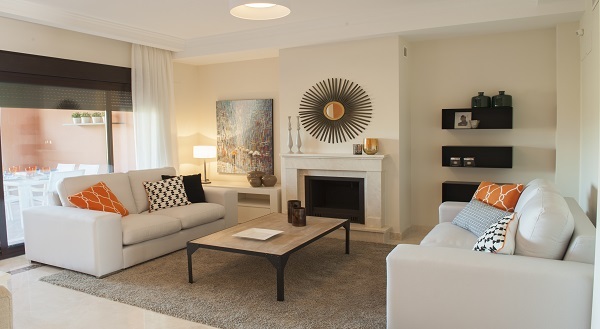 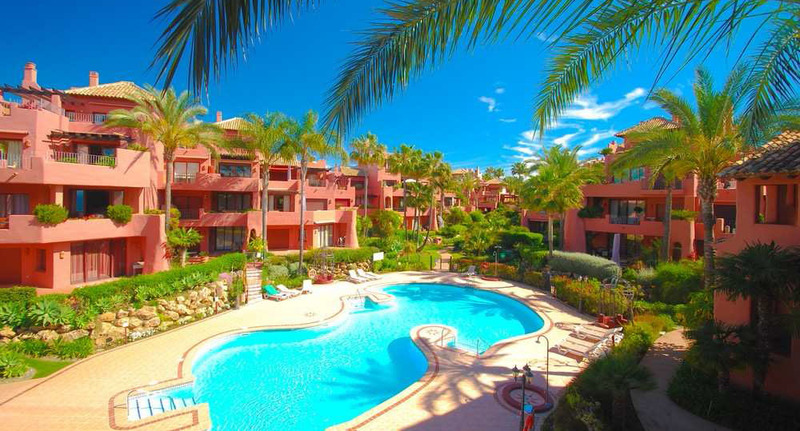 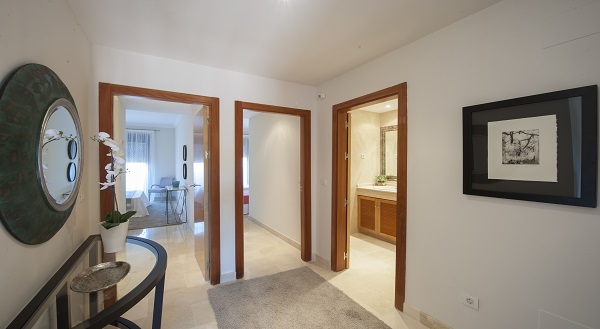 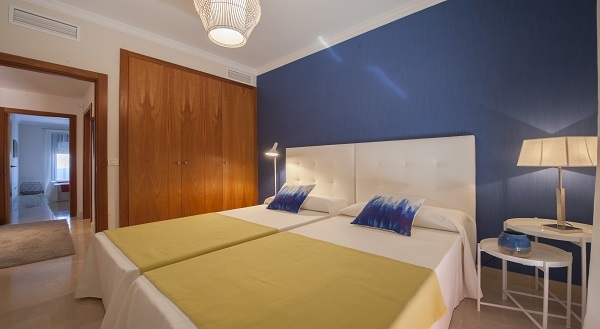 Only 15 minutes from Puerto Banús and Marbella,and with a wide range of shopping and leisure opportunities close to hand, the residential complex is in an unrivalled location. 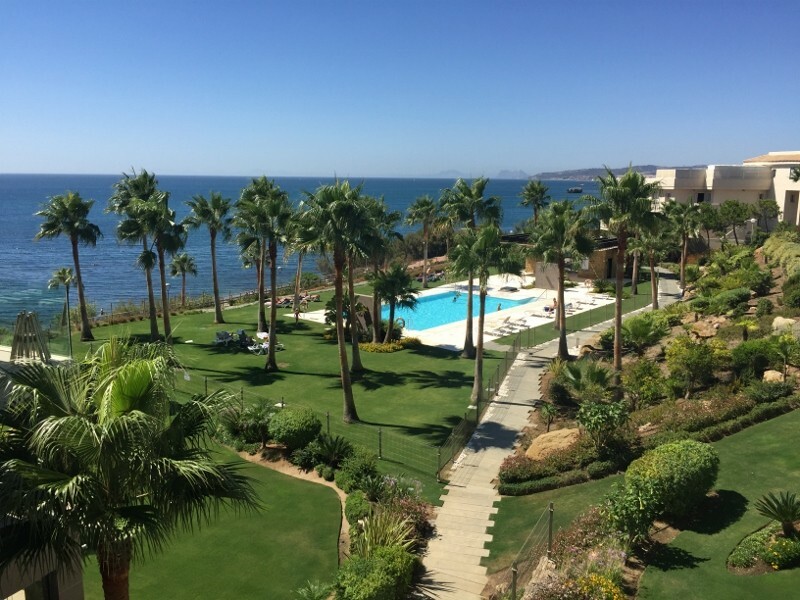 More than 21 km of coast divided between 18 beaches, a magnificent marina and eight golf courses: these are just some of the areas where you can start to enjoy this idyllic beach and sun setting. 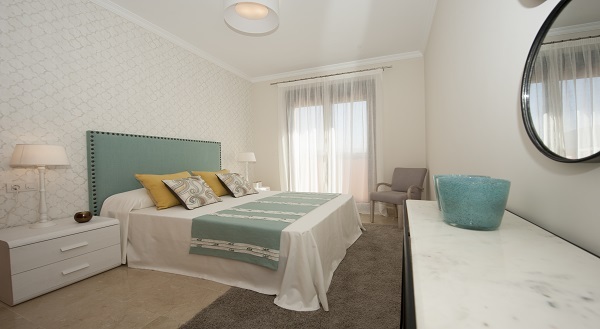 Superb quality, spacious townhouses with 3 or 4 bedrooms, including private garage and storage space.